CLICK TO CONTACT US DIRECTLY ABOUT "The Nascota"
And I will pledge with mine." 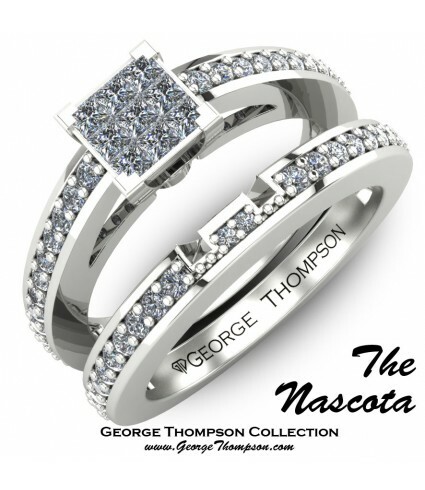 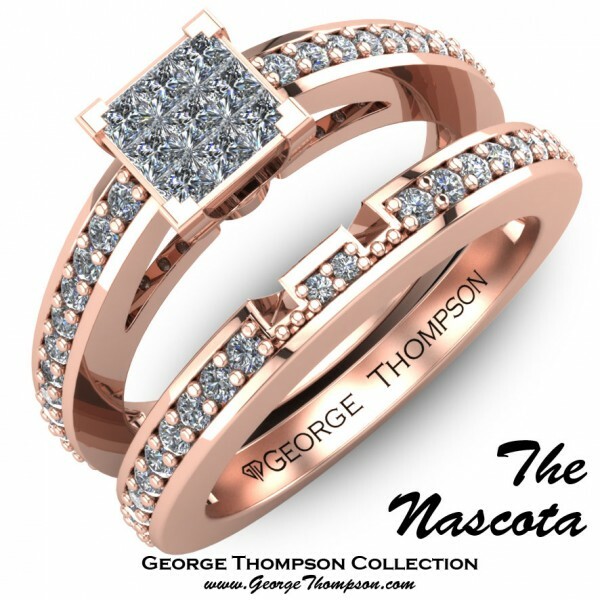 The Nascota White Gold Diamond Wedding Set. 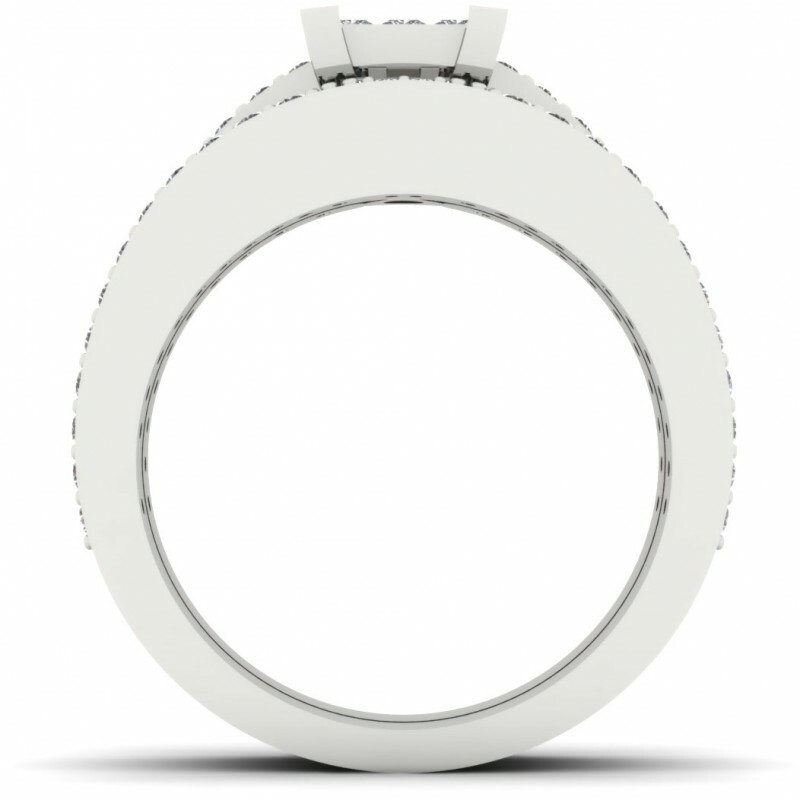 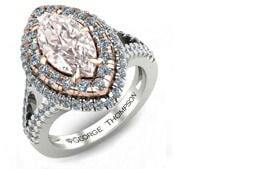 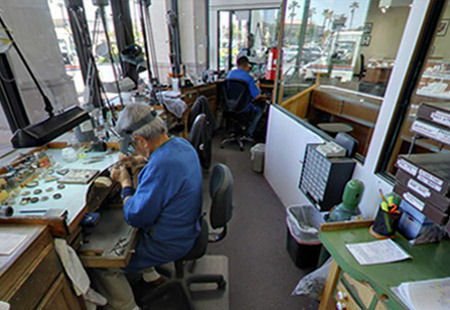 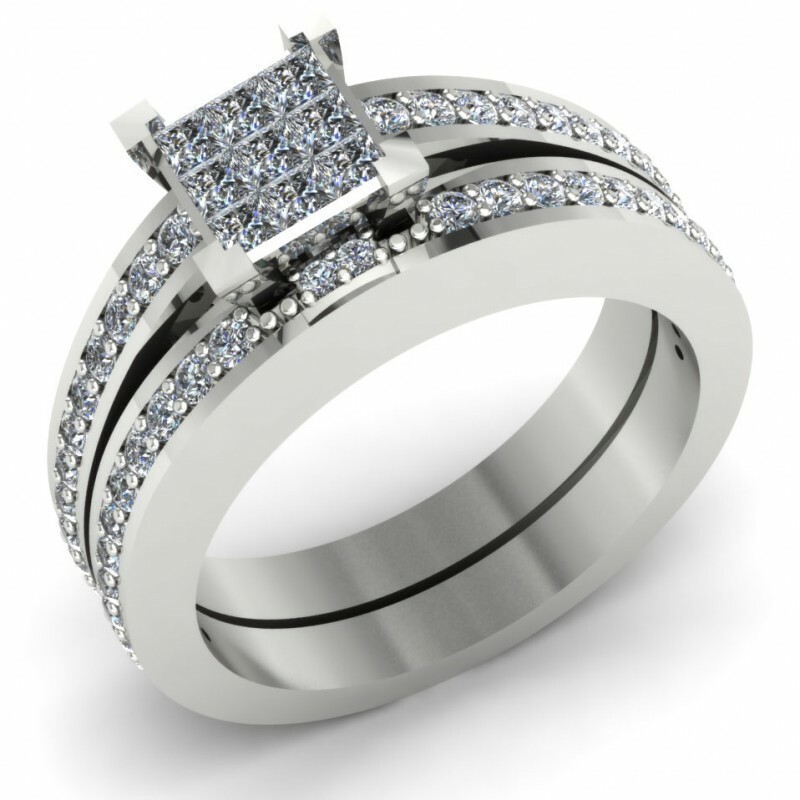 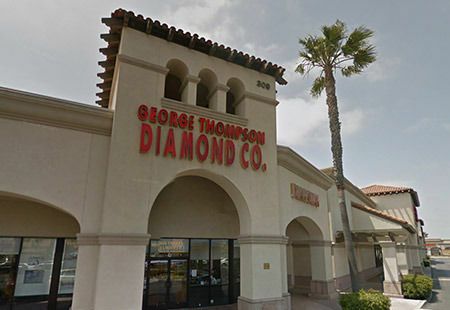 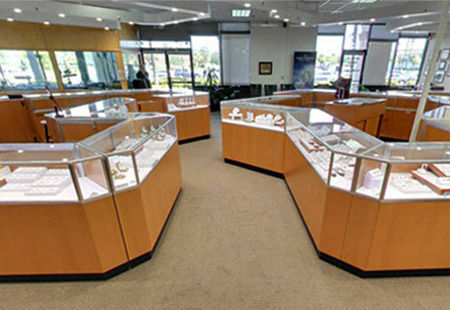 With 9 Princess Cut diamonds and 52 Round Brilliant diamonds with an approximate total weight of 0.80cts. 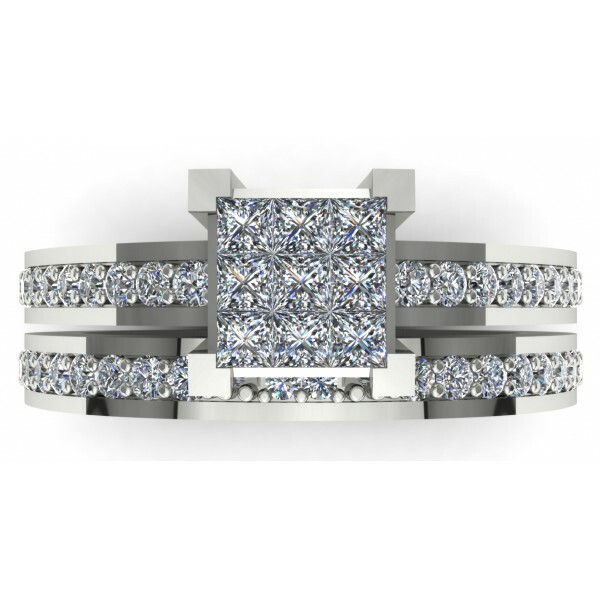 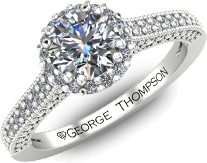 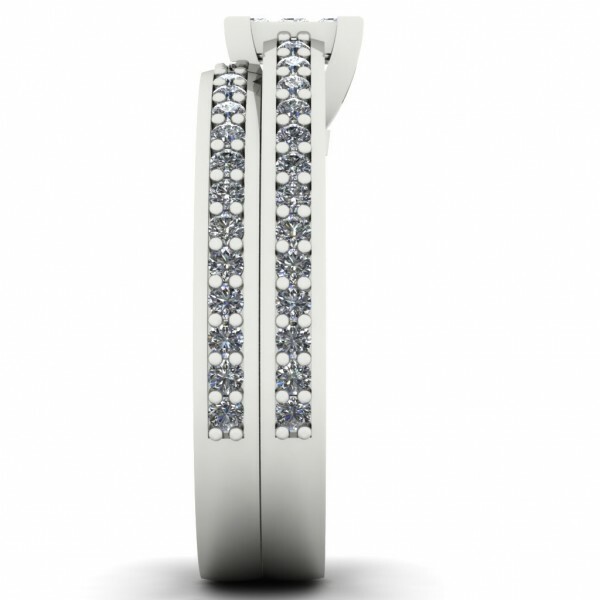 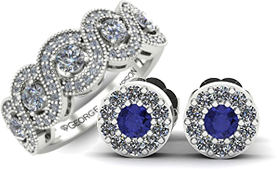 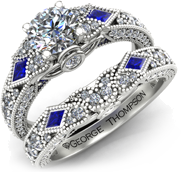 This wedding set weighs 9.18g in 14kt White gold.